Spacious 5-room home of approx. 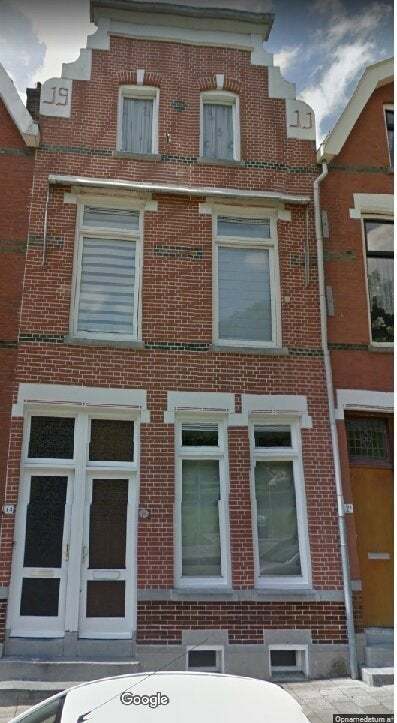 80m2 located on the 2nd and 3rd floor in a quiet neighborhood opposite a park, near various shops, Zuidplein shopping center,exit roads, public transport, Katendrecht, etc. Entrance on the ground floor, hall, stairs to the 1st floor. Layout 1st floor: landing, modern toilet with small sink; patio doors to middle room or large hall with laminate flooring, which provides access to the three bedrooms on this floor, as well as the hall to the kitchen. Three bright bedrooms, all with laminate floors and large windows, double glazing. These rooms can all accommodate a double bed. Hall with open storage cupboard, spacious (dining) kitchen with fridge / freezer, oven, microwave, dishwasher, gas hob, extractor. Layout 2nd floor: landing, very spacious bedroom with raised platform for placing a bed, laminate floors, large walk-in closet; storage cupboard in the hall; very spacious bathroom with corner Jacuzzi, steam cabin / shower, double sink with cabinet, 2nd toilet, design radiator, space for washing machine and dryer, 3 windows for lots of light and fresh air. Very spacious house which can be inhabited in various ways. The property is located in a Housing Permit Area.